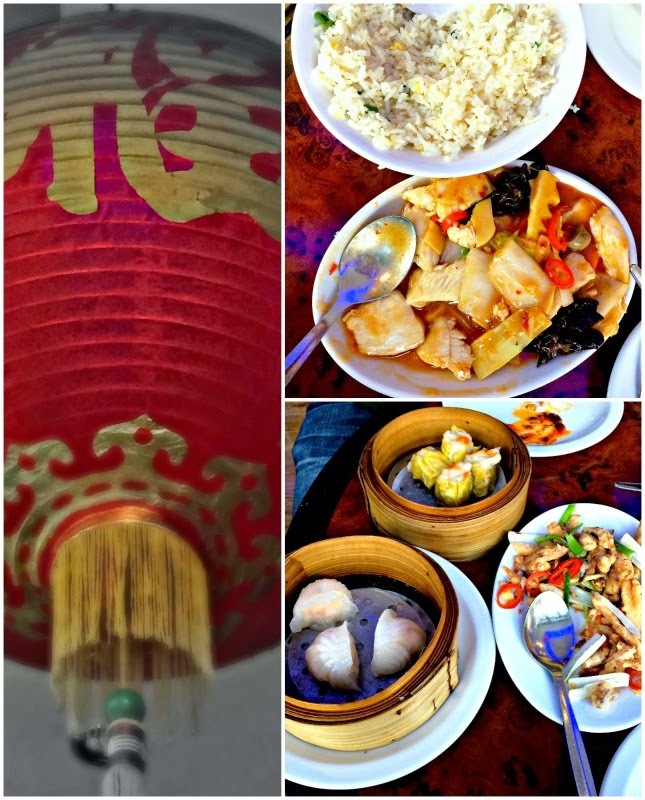 We generally go to Soho, London's China Town to soak in the Chinese New Year festivities. But somehow this year we could not make it. Instead we went for a meal at our favourite local Chinese restaurant Mama Dumplings. Well the dumplings at Mama's are seriously good and if I had my way I would eat there every day. But alas! Anyways folks hope you have a successful Year of the Horse. In case you noticed that I had not posted the last three days. I apologise I was taking photographs, but was feeling too lazy to post them. Then a comment from a dear friend hit my post. That did the trick. Sometimes all it takes is one small feedback!